Prime Minister Imran Khan assured Pakistan Awami Tahreek of a transparent and just probe into the Model Town case. The two leaders spoke on the phone on Thursday. 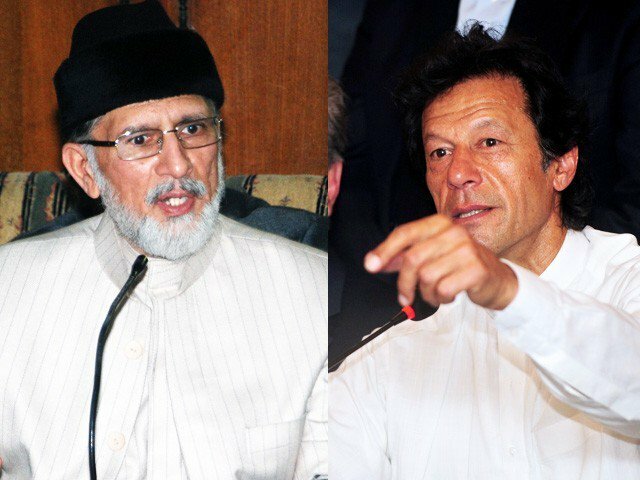 Qadri thanked the premier for the role of the government in forming a new joint investigation team. On Wednesday, the Supreme Court disposed of the suo motu notice taken on the PAT’s request for a new JIT in the Model Town case. The Punjab government has agreed to form a new JIT to investigate the case.